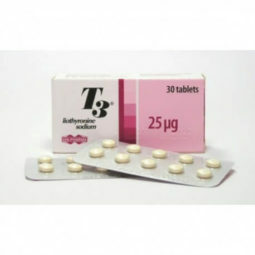 Clostilbegyt is used for the treatment of infertility in women. 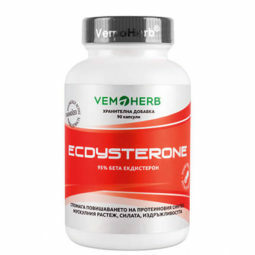 The drug stimulates increased hormones vital to the growth and release of mature eggs for ovulation. 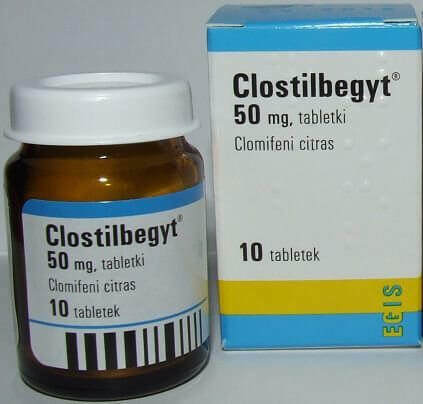 Dose: 50 milligrams of Clostilbegyt for 5 days starting on the 5th day of their menstrual cycle. If ovulation does not occur, the dose can be increased to 100 milligrams for 5 days the month right after the previous dose. It is not recommended that users take Clostilbegyt after 6 treatment cycles. 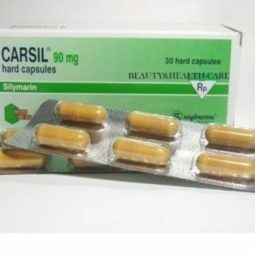 Side effects: upset stomach, hot flashes, pelvic fullness, headache, breast tenderness, dizziness. 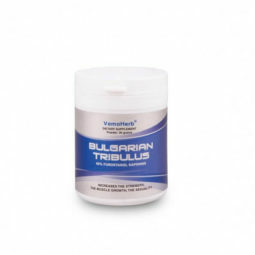 Serious side effects: vaginal bleeding and changes in moods. Some patients may experience severe pain or swelling in the pelvic area, irregular heartbeat, nausea, diarrhea, difficulty in breathing, chest pain, and swelling of the legs.